Flashback, who's that? Check out the latest additions to our 40th anniversary photo album! Please feel free to tag, download and share. 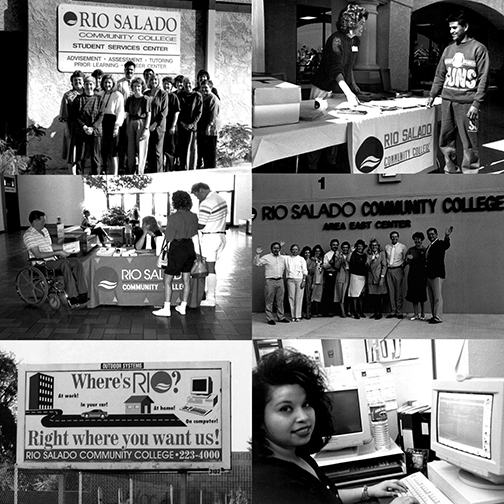 We encourage you to share your photos, stories and memories via email to RSCmemories@riosalado.edu or social media using the hashtag #RioSaladoCollege40th. Need Financial Aid? FAFSA Deadline is June 30! Need help paying for college? 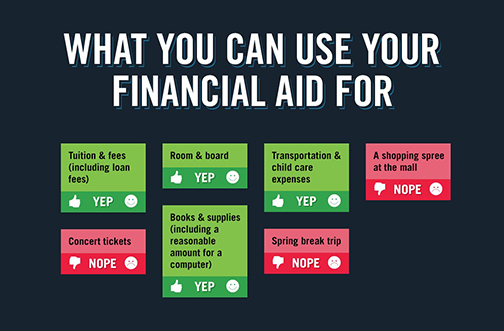 Learn how federal financial aid can help you. For additional information, please contact our Financial Aid team. Join Rio Salado's Teacher Education team for a free orientation session in-person or online to learn about the educational pathways, scholarships, teacher-in-residence programs and employment opportunities available to help you succeed. 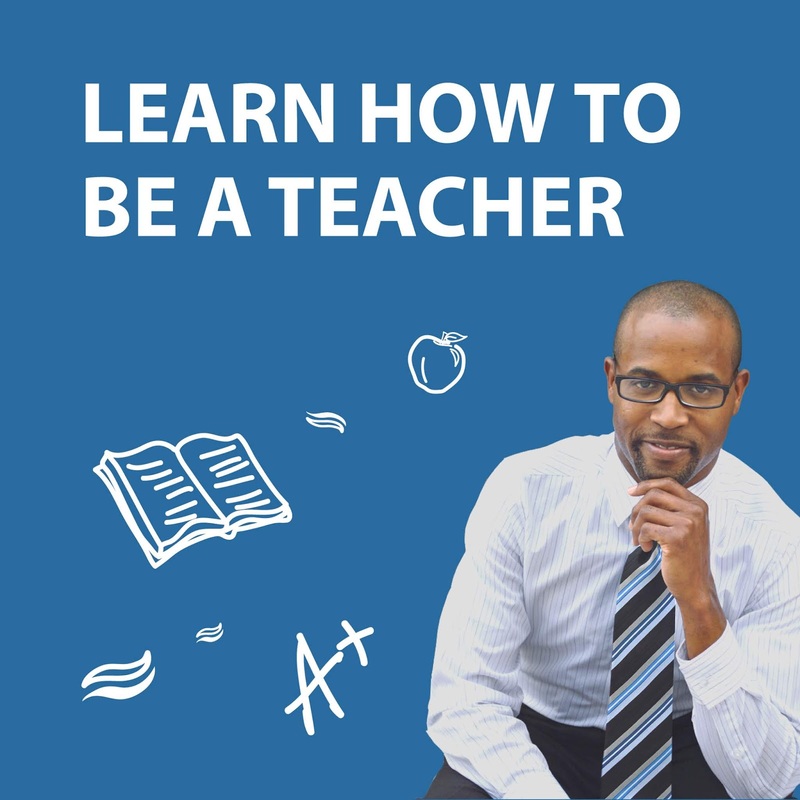 Rio Salado offers Arizona Department of Education approved Educator Preparation programs that provide convenient and cost-effective ways for undergraduate students and working individuals with a bachelor’s degree to transition into teaching. Our Post Baccalaureate courses are designed for individuals who have a bachelor’s degree or higher (in any area) from an accredited university and would like to become a teacher. Post-Bacc sessions take place 6-8 p.m. In-person session will take place at the Rio Salado College headquarters Conference Center in Tempe. 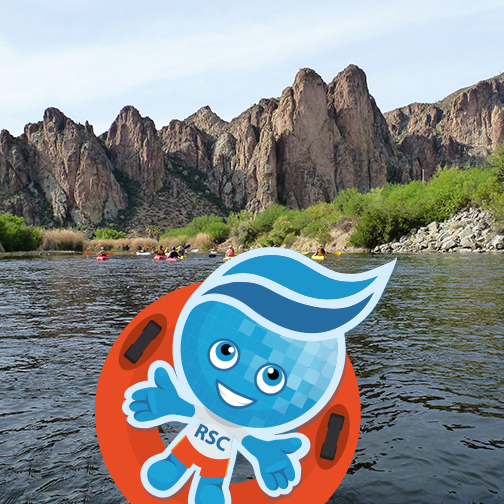 TIR sessions take place 5:30 – 7:30 p.m. In-person session will take place at the Rio Salado College headquarters Conference Center in Tempe. 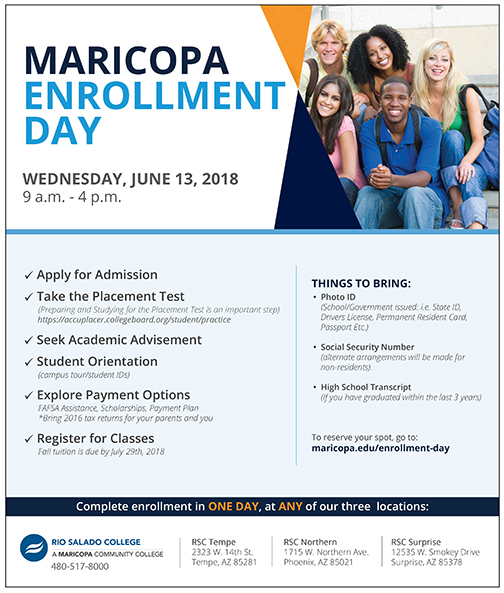 Visit www.riosalado.edu/teachers or call 480-517-8140 for more information. 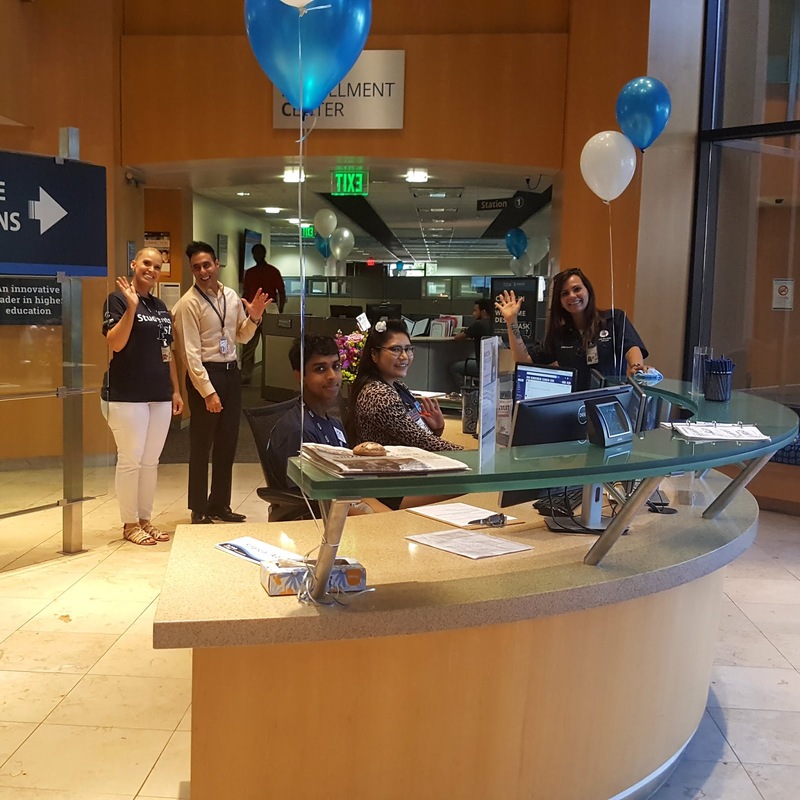 A big, giant thank you to everyone who contributed to Rio Salado’s Phi Theta Kappa - Alpha Theta Omicron Chapter (PTK) donation drive to benefit the André House of Arizona! 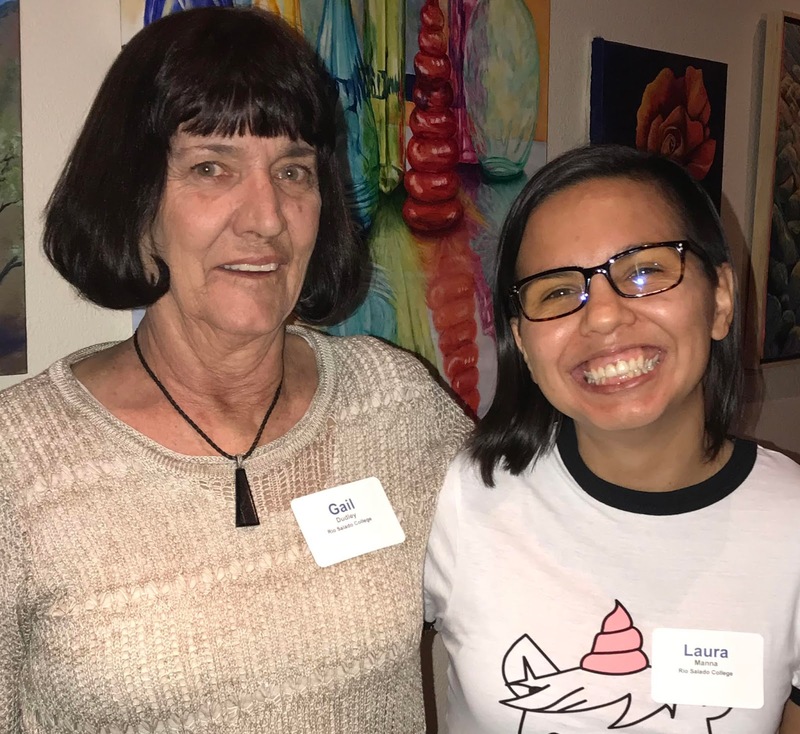 The PTK student team collected more than 500 items including clothes, shoes, toiletries and toothbrushes donated by the Rio Salado Dental Clinic. We appreciate the generosity of Rio Salado students, staff and community partners for making this year’s drive a great success! 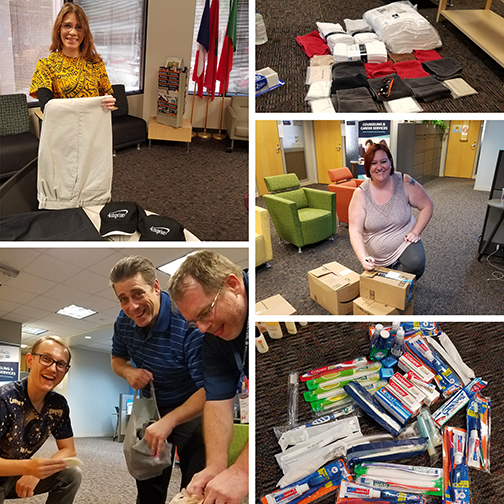 A special shout out to Rio Salado PTK members Diana Betts, Trey Butler, Evea Morrow and John Field, who are pictured above packing donations with Rio Salado coordinator of student life John Bastian. 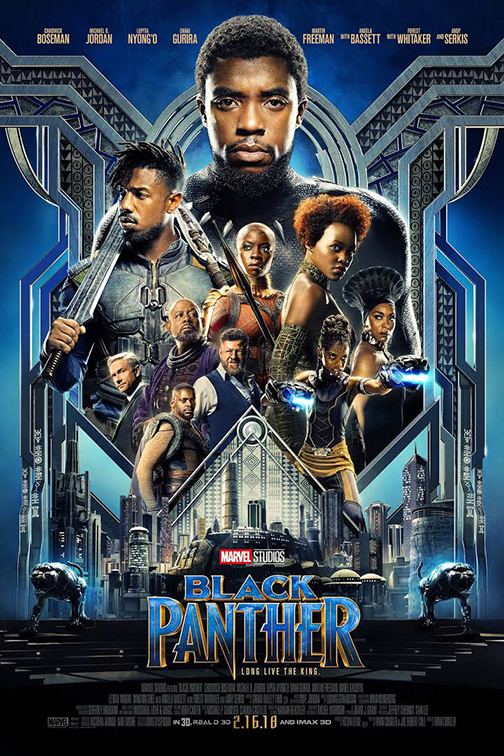 Check out the latest additions in fiction, nonfiction and DVDs at the Rio Salado Library including the movie hit, Black Panther! Click on the title to check availability. Lost City of Z Roman J. Israel, Esq. 4th of July Closure to Honor Independence Day! Rio Salado and the Maricopa Community Colleges will be closed Wed., July 4th in honor of Independence Day. 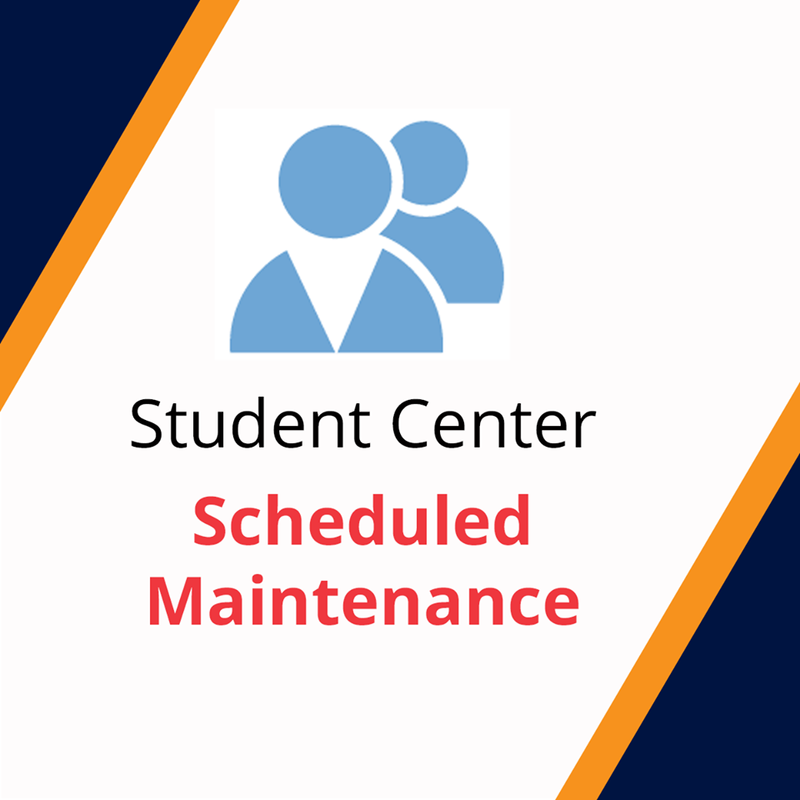 As a reminder, most Rio Salado and Maricopa Community Colleges locations will also be closed on Fridays during the summer. 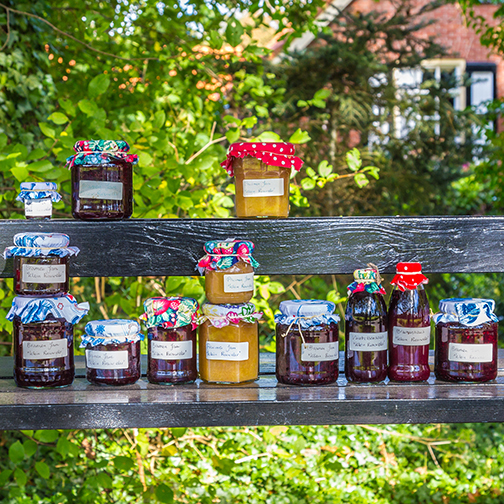 Looking for something to do on the 4th holiday? 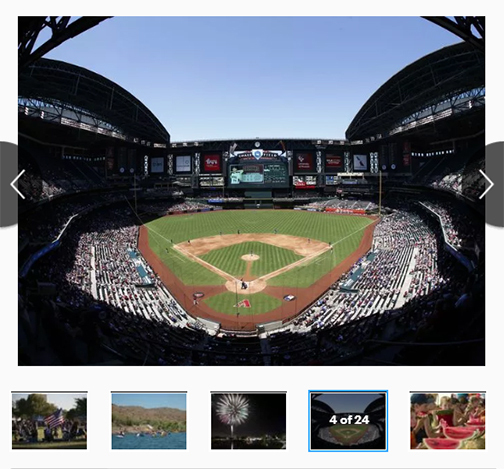 Check out this azcentral guide. 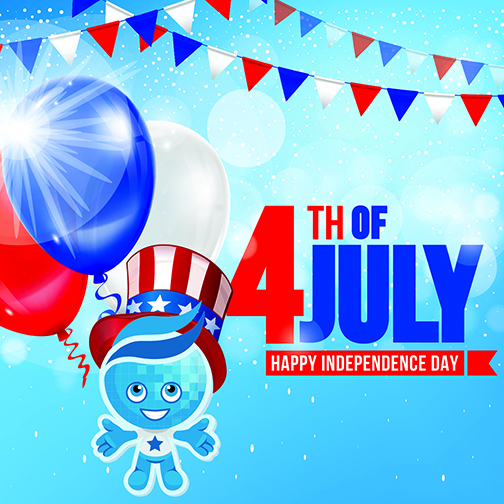 We hope you enjoy a safe and happy 4th of July! Welcome to the past! Our next stop on the 40th anniversary Throwback Thursday timeline is 1994-96. 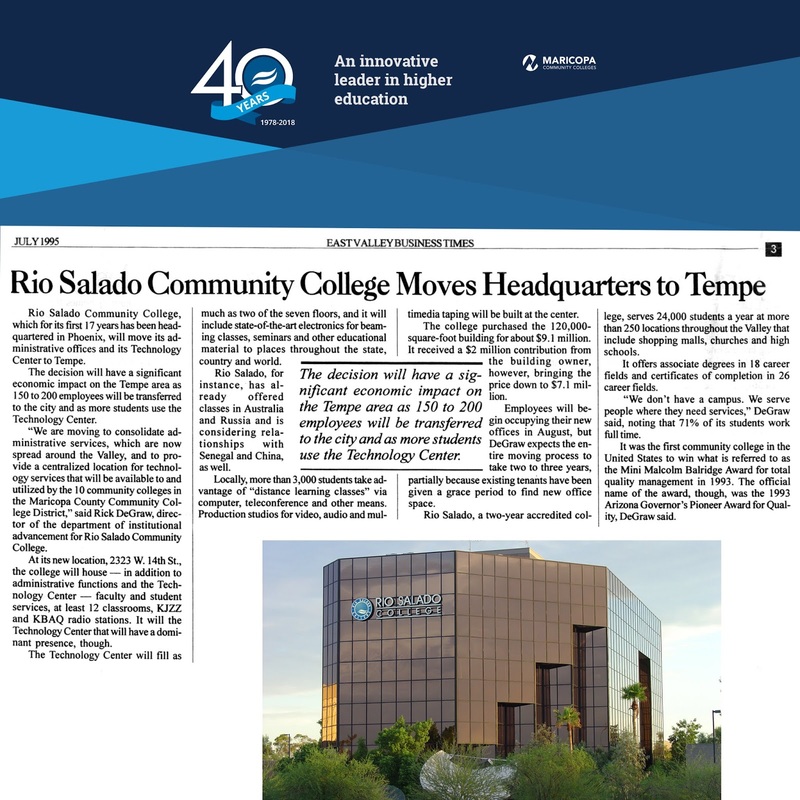 In the mid-1990s, Rio Salado was on the move! In 1995, the college purchased a building in Tempe to serve as its new headquarters, after being located in Phoenix for 17 years. The Tempe building, located at 2323 W. 14th Street, was to be home to administrative offices, faculty and student services, 12 classrooms, the KJZZ and KBAQ radio stations and a Technology Center. 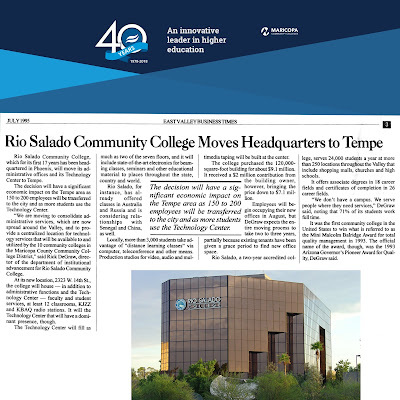 3,000+ students taking "distance learning classes"
Rio Salado was also moving into the West Valley to expand its offerings. In 1996 the college opened its Lifelong Learning Center (LLC) in Surprise to serve seniors and learners of all ages. 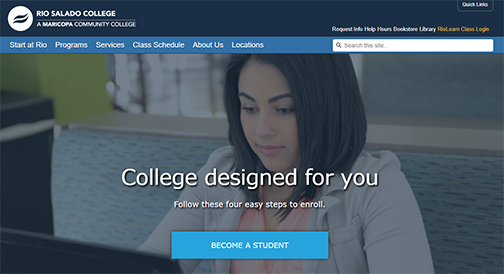 The LLC offered credit and non-credit computer classes and continuing education programs. 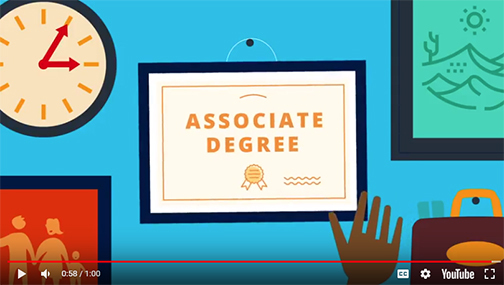 An official associate degree is a valuable credential, which can give you a competitive edge when you’re applying for internships and jobs. 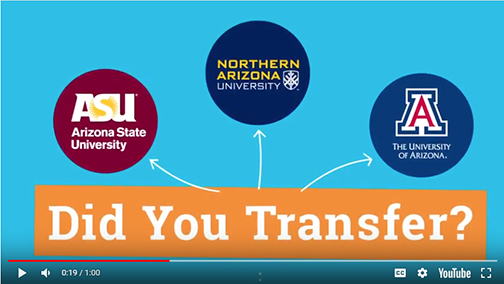 Did you know that Maricopa Community Colleges students and alumni can combine community college and university credits to meet the requirements for an associate degree? Finish What You Started! See if you qualify for our Reverse Transfer Program! Post-traumatic stress disorder (PTSD) can occur after someone goes through a traumatic event like combat, assault or disaster. 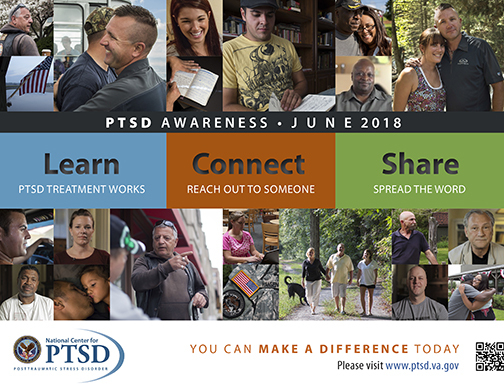 If you have experienced trauma or know someone who has, visit this U.S. Department of Veterans Affairs web page to learn about new research, treatment methods and educational resources. Veterans, please, do not hesitate to call on our Military Veterans Success Center staff for local resources and referrals 480-384-9850. 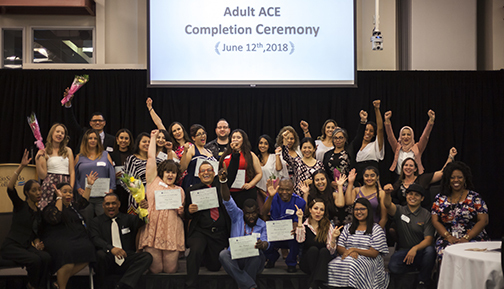 Congratulations to the Rio Salado College 2018 Adults Achieving a College Education (AACE) graduates! 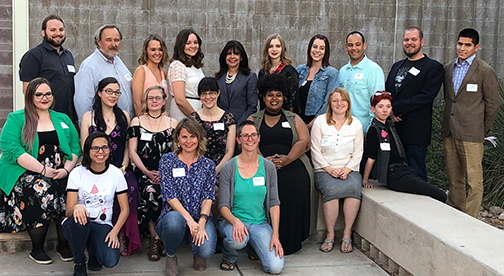 Pictured above are the 37 AACE students who were honored at the June 12, 2018 completion ceremony at Rio Salado College in Tempe, accompanied by Rio Salado and Maricopa Community Colleges staff who helped them to celebrate their accomplishments. Check out this Facebook album for more photos. 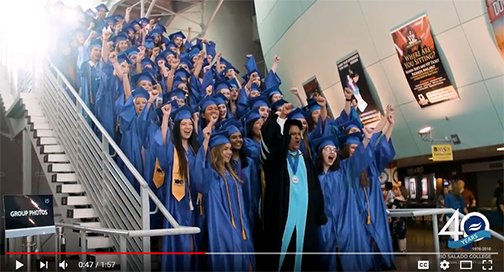 Rio Salado’s AACE program is designed to help students transition seamlessly to college—while they are completing their High School Equivalency GED® test preparation program and English Language Acquisition for Adults classes at Rio Salado. The program helps students improve their academic skills in math, reading and English so they are prepared to take college-level courses. Here is what some of the 2018 graduates have to say about the AACE program. Visit this web page to learn more about Rio Salado’s AACE program. 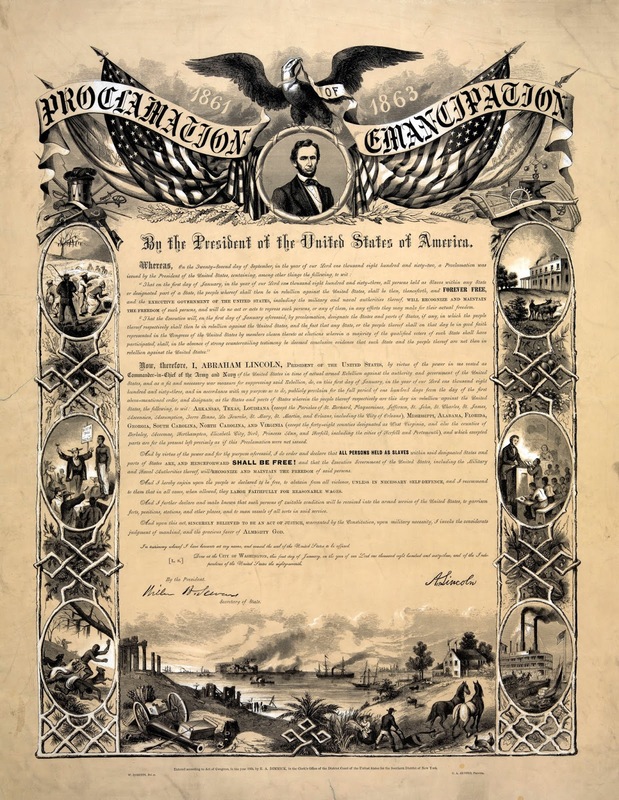 Rio Salado College proudly recognizes Juneteenth-- the oldest nationally celebrated commemoration of the ending of slavery in the United States. More than two years after President Lincoln signed the Emancipation Proclamation, effective January 1, 1863, Texans received the news on June 19, 1865, that slavery had ended. In many states, festivals are held annually by African Americans to commemorate their freedom. Learn more about Juneteenth in this USA TODAY feature. Looking for a summertime experience for teens? Check out SPOT 127 Summer Boot Camps! 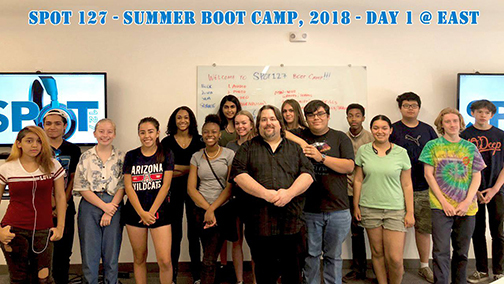 These two-week-long camps offer hands-on training in multimedia production under the guidance of SPOT 127 staff, KJZZ Phoenix journalists and other media professionals! The cost for the program is $250, which includes lunch. Some scholarships are available for students based on financial need. A friendly reminder, Rio Waves! 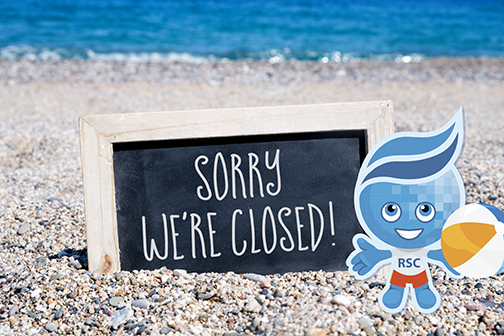 Maricopa Community Colleges and most Rio Salado locations and services are closed on Fridays during the summer. 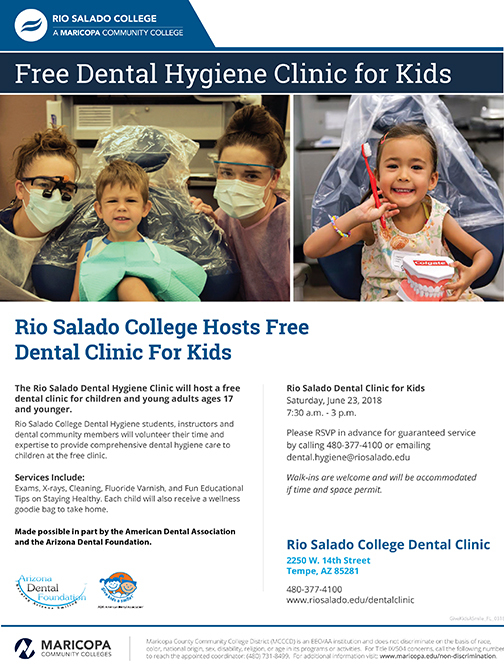 Rio Salado students, instructors and dental community members will volunteer their time and expertise to provide comprehensive dental hygiene care at the clinic, which is located at 2250 W. 14th Street, in Tempe. 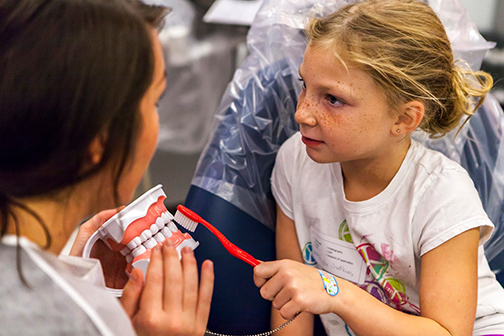 Services include exams, X-rays, cleaning, fluoride varnish and fun educational tips on staying healthy. Each child will also receive a wellness goodie bag to take home. 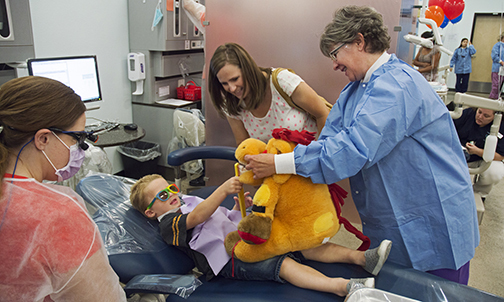 “One of the things we want to emphasize is that tooth decay is the most common chronic disease in children, but it is almost entirely preventable,” said Rio Salado’s Faculty Chair of Dental Programs Holly Harper. Harper said the clinic gives students and staff a chance to give back to the community—while providing an invaluable learning experience for the students. 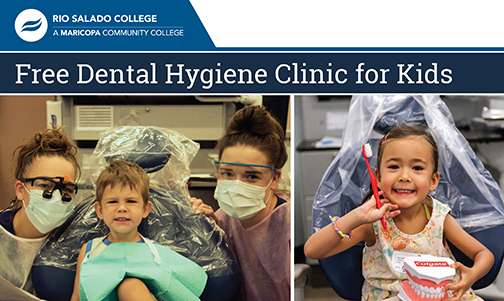 Parents and guardians should register children in advance by calling 480-377-4100 or emailing dental.hygiene@riosalado.edu to guarantee a spot, as space is limited. Walk-ins will be accommodated if time and space permit. 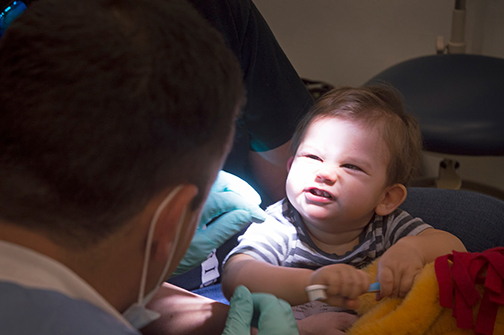 The Rio Salado Dental Clinic provides quality preventive dental hygiene services at discounted rates for the public all year long. Visit riosalado.edu/dentalclinic for more details. 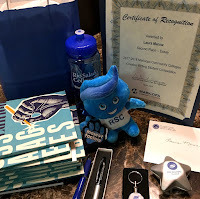 Congratulations to Rio Salado Honors student Caleb Ingegneri, who presented his SLC201 Honors Project at the Western Regional Honors Council (WRHC) conference in Orange, CA. in April. 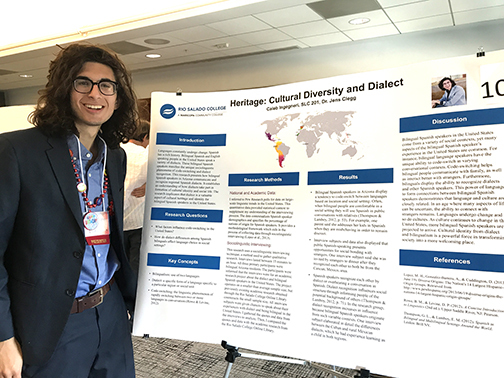 His Honors Project, "Heritage: Cultural Diversity and Dialect," researched how bilingual Spanish speakers in Arizona communicate and recognize regional Spanish dialects. 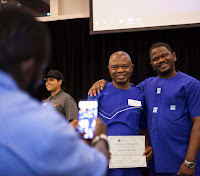 Dr. Kerrie Specker, Honors Director, and Dr. Angela Felix, Chair of Languages, attended the conference with Caleb, which was held on the campus of Chapman University. Make the most of your educational experience by joining Rio Salado’s Honors Program. 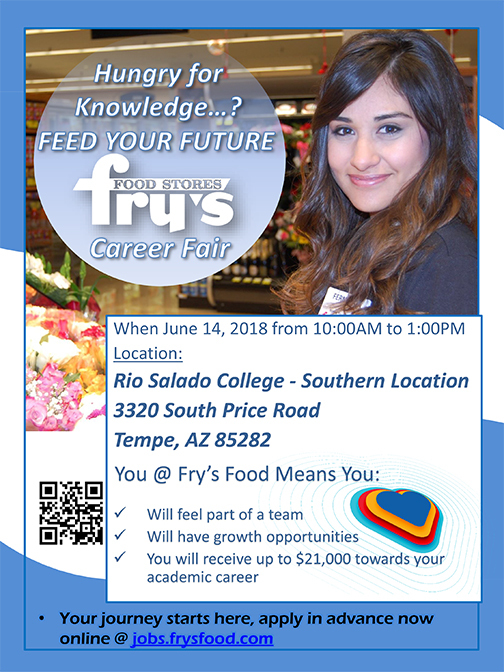 Visit riosalado.edu/honors or call 480-517-8521 for more details. Every writer gets it. The blank page. No ideas. Fingers that won’t type. What do you write about when nothing comes to mind? 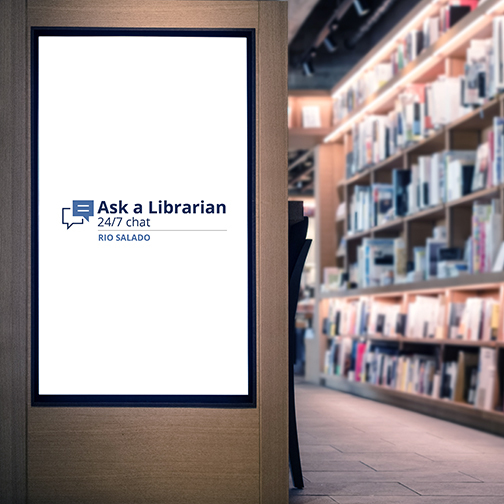 Rio Salado College computer technology student Laura Manna was facing this dilemma when she had to write a descriptive essay for an English assignment. Manna took the writer’s basic idea, and considered her own grandparents. Manna then recalled some words of wisdom from her Rio Salado instructor. The idea for Manna’s essay, “Rain, Dirt and Sky” was born. Read it now. Dudley recognized the well-thought writing and poignancy of Laura’s essay. 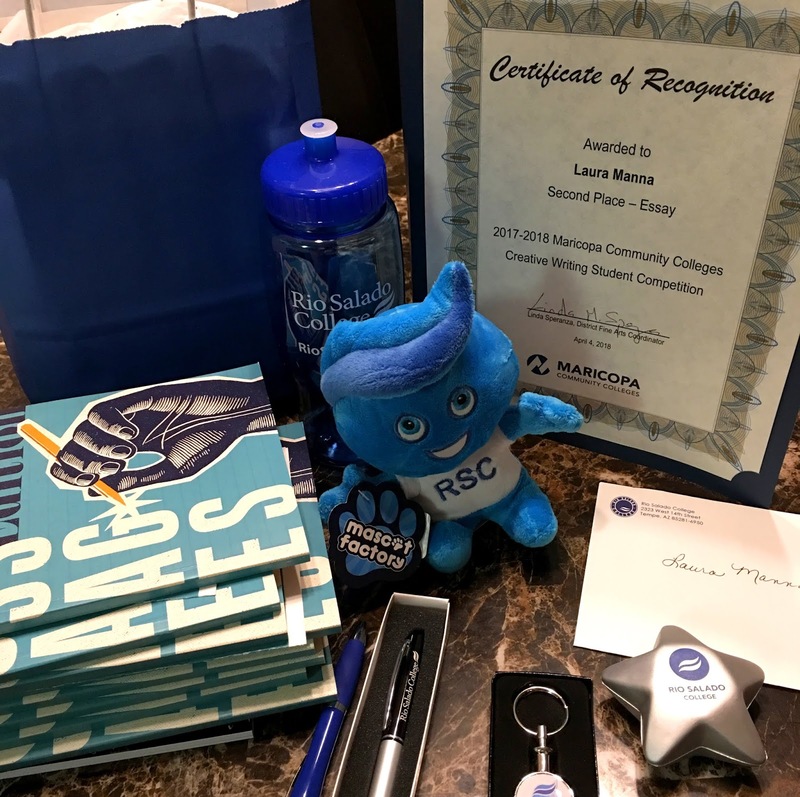 Dudley encouraged Manna to enter the essay in the Maricopa County Community College's creative writing competition held each spring. 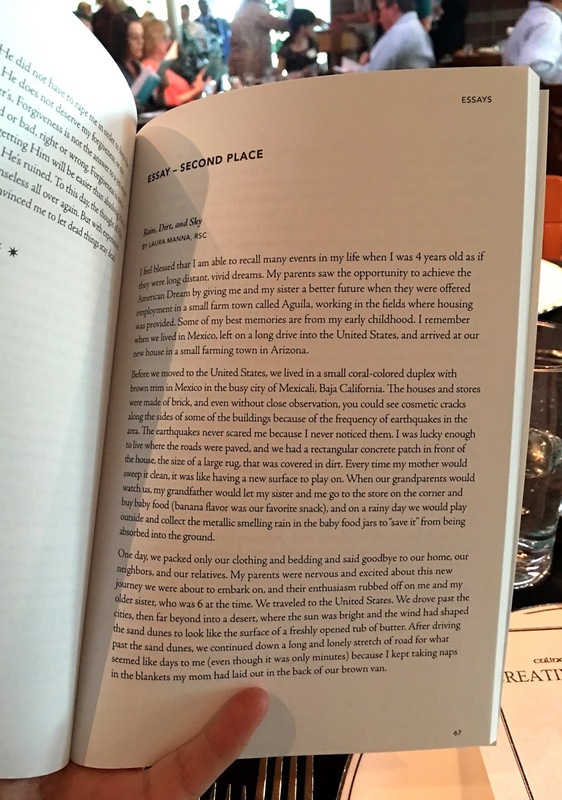 Manna’s story won second place in the essay category and was published in a booklet that included all the creative writing award winners. 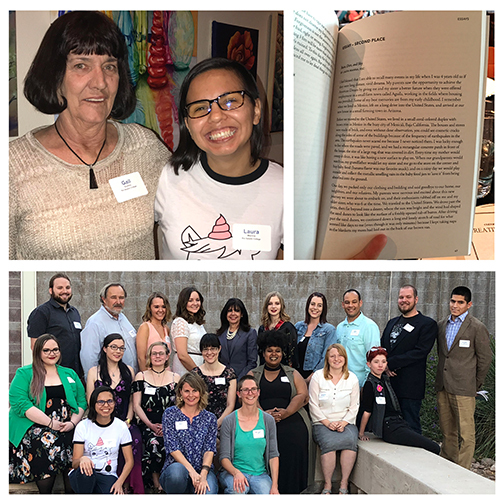 In April, Manna and Dudley were invited to the creative writing awards dinner, where honorees read their works out loud to those in attendance. 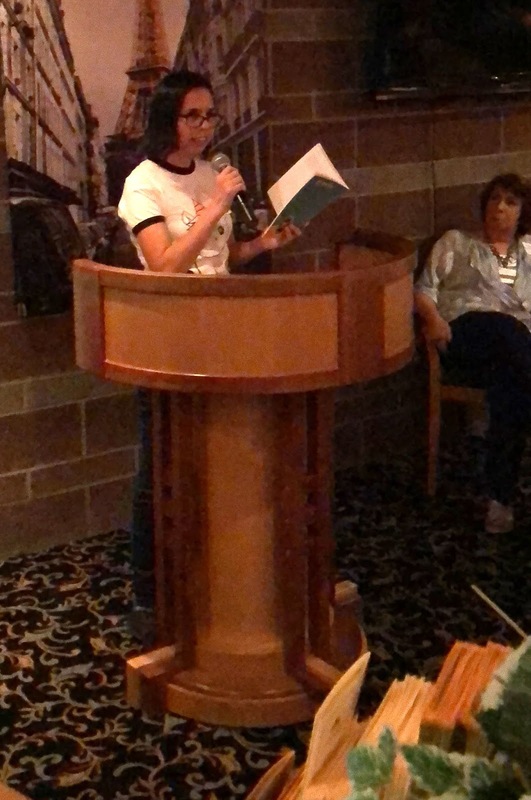 “Listening to Laura read was one of the high points in my career as an adjunct instructor for Rio Salado College,” Dudley said. Manna also thanked Dudley for her support. Winning an award has helped to boost Manna’s confidence as a writer and a student. Looking for a way to inspire your teens this summer? Check out SPOT 127 Summer Boot Camps. These two-week-long camps offer Valley high school students intensive, hands-on training in multimedia production under the guidance of SPOT 127 staff, KJZZ Phoenix journalists and other media professionals. The cost for the program is $250, which includes lunch. Some scholarships are available for students based on financial need. Participants spend two weeks learning to report, write, shoot and edit audio and video stories with the latest equipment. 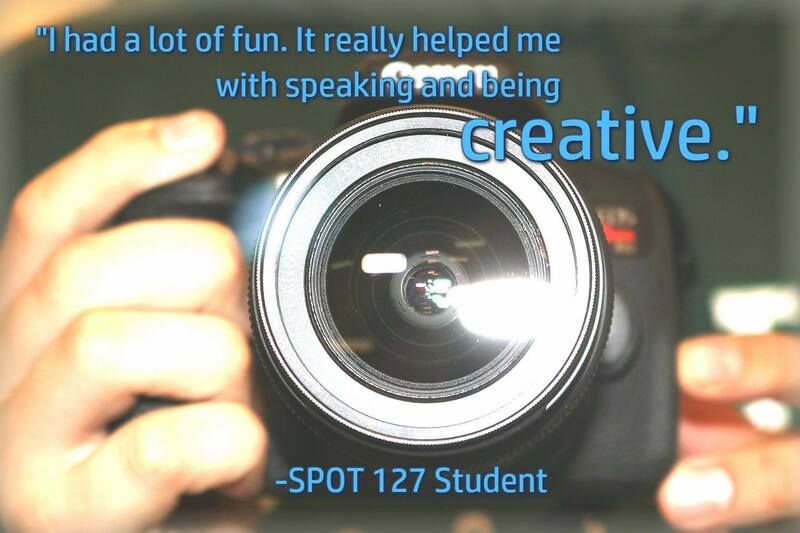 It is an excellent opportunity for students to get hands-on production experience and to develop multimedia pieces that can be used in portfolios and scholarship and college applications. 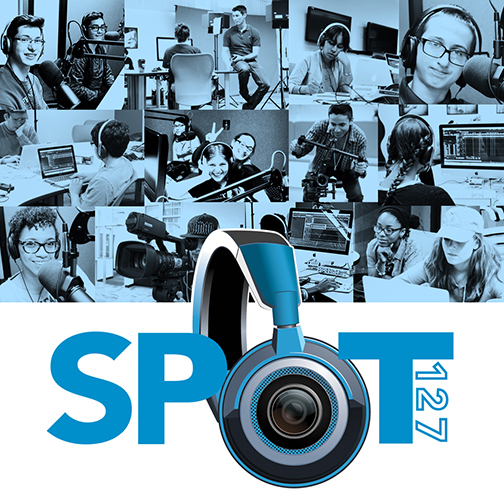 July sessions at SPOT 127 will offer a variety of experiences in digital media with a close connection to topics that impact the lives of high school students. Students write stories on a specific topic, gain new skills, expand upon existing skills and create an assortment of exciting projects. My.Maricopa SIS Outage June 4 at 6 p.m. Attention students, the Maricopa Community Colleges Online Student Center, My.Maricopa will be unavailable this evening beginning at 6 p.m. as technical teams continue efforts to improve performance for users.